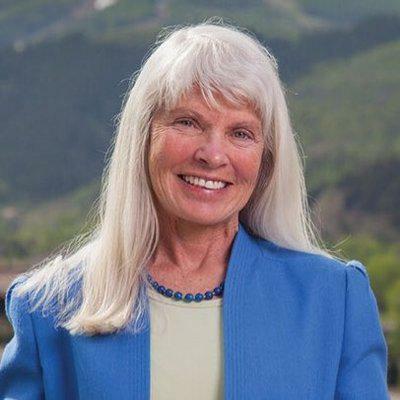 Diane Mitsch Bush won the primary to represent the Democratic Party in the race for Colorado’s 3rd Congressional District. KDNK’s Raleigh Burleigh asked Diane to discern herself from Republican incumbent Scott Tipton. The full interview is posted here.